Perfect for cold nights or when you’re not feeling well. Thank you to Bon Appetit magazine for this lovely drink! Stir honey and water in a 2-cup measuring cup until honey dissolves. Add bourbon (or better yet, Apple Bourbon, in which case you’ll use 1 Tbsp. honey). Divide between 2 Toddy glasses. Twist a strip of lemon peel over each drink, then add to glass. Stir each with a cinnamon stick and serve. 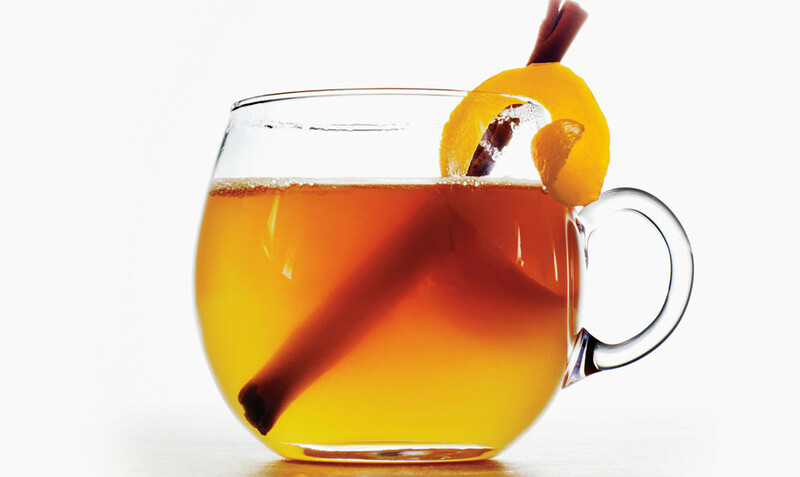 To make Apple Bourbon, combine a 750-ml bottle of bourbon, 4 cored, sliced Fuji apples, and 4 cinnamon sticks in a pitcher. Cover; chill for 3 days. Strain and sip of use in recipe above.